Those clever people at Tots Bots have come up with this essential accessory for any washable nappy user. 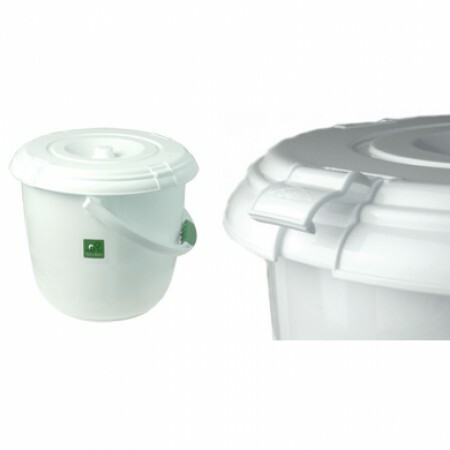 A 16 Ltr Nappy bucket with a baby proof lockable lid to keep all those dirty nappies neatly contained untill your next wash. There's also a handy carry handle.